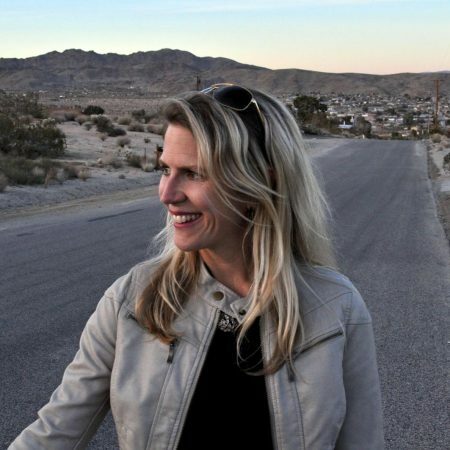 Allison Carruth is a faculty member at UCLA, where she is currently Associate Professor of Englishand is affiliated with the Institute for Society and Genetics and Institute of the Environment and Sustainability. She also serves as director of the Laboratory for Environmental Narrative Strategies (LENS). A co-founder of the public engagement project Play the LA River, she is involved in ongoing collaborations with artists, scientists and media makers. Her research and teaching interests include environmental narrative, media and art in contemporary American culture; contributions of writers and artists to food movements; and collaboration between the humanities and ecological sciences. She also writes about the historical avant-garde and other experimental and counter-cultural aesthetic movements as they have taken shape in the Americas. The author of Global Appetites: American Power and the Literature of Food (Cambridge UP 2013) and co-author with Amy L. Tigner of Literature and Food Studies (Routledge 2018), she is working on a new book provisionally titled Novel Ecologies: Retooling the American Environmental Imagination. Professor Carruth has published widely, including in American Literary History, ASAP/Journal, KCET Artbound, Modern Fiction Studies,Modernism/Modernity, Parallax, Public Culture, Public Books, PMLA and Resilience: A Journal of the Environmental Humanities and in collections such as Postcolonial Ecologies and The Routledge Companion to the Environmental Humanities.